With year round sunshine, awash with colourful flowers, and under 4 hours flight time from the UK – it’s no wonder visitors return to this charming island year after year. 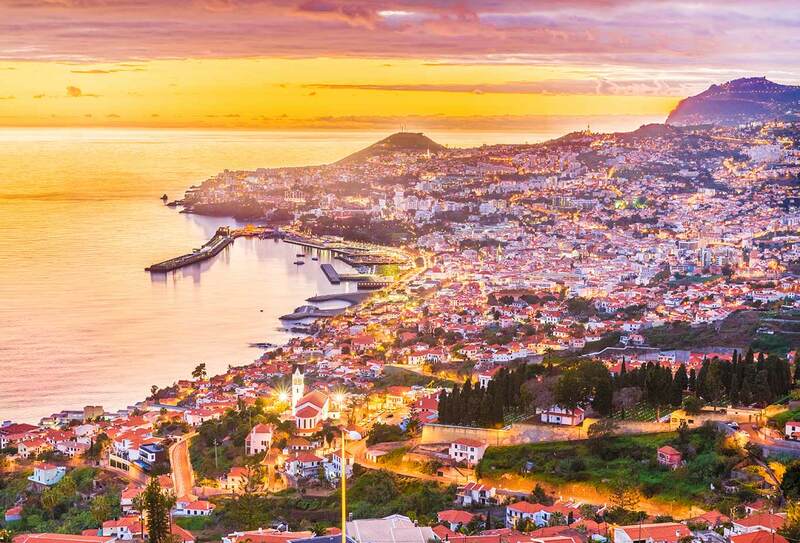 Whatever you want from a holiday, you’ll find it on Madeira. From wonderful parks & verdant gardens, to hikes through majestic mountains; and from exploring rustic villages to whale and dolphin watching, Madeira really does have it all. We’ve made holidaying to Madeira simple by offering luxurious 5 star resorts in prime locations such as Funchal and Camara De Lobos. Take a look at our offers below boasting fantastic discounts & savings. If you can’t quite find what you’re looking for, contact us and we’ll be happy to help create your perfect holiday.